Hi guys! 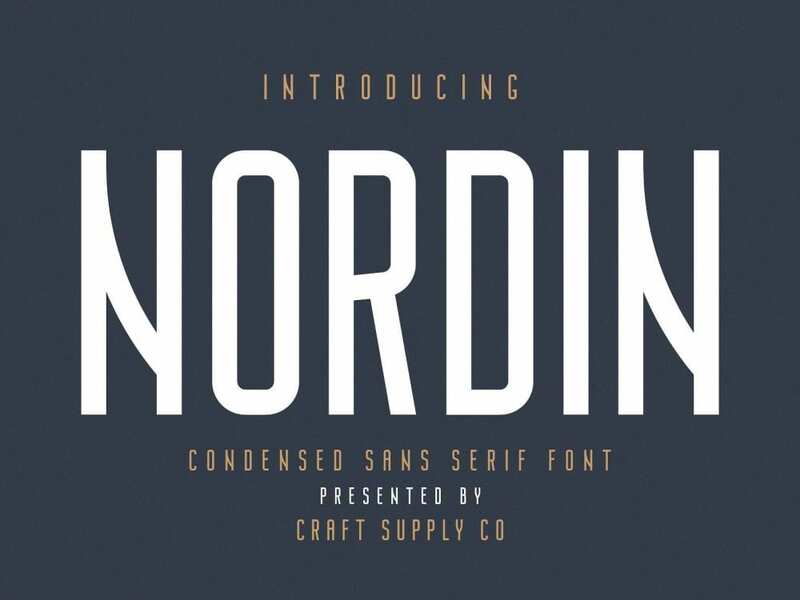 Today’s freebie is Nordin – Modern Sans Serif Typeface which will help you make your next projects look more beautiful and eye-catching. It’s suitable for various projects such as logo, greeting cards, quotes, posters, design title, blog header, art quote, typography, branding, craft design, any DIY project, book title, wedding font, pop vintage design, name card, stationary, and many more. Check it out and enjoy!